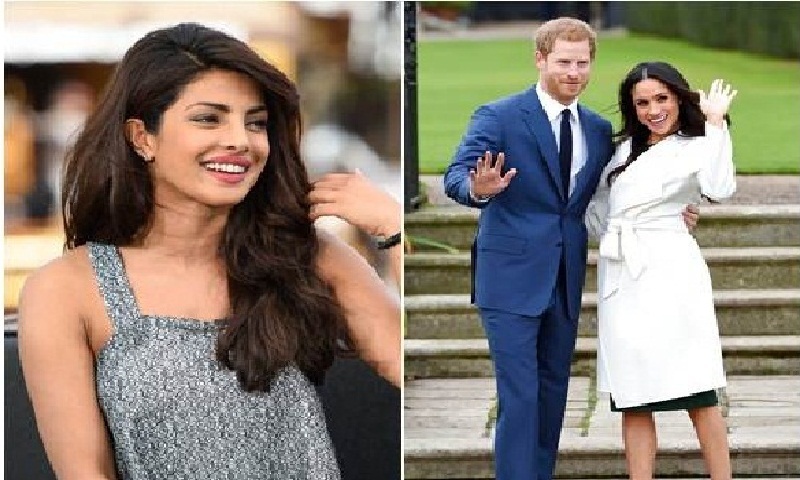 Following the announcement of Meghan Markle's engagement to Prince Harry, global star Priyanka Chopra sent her best wishes to the royal couple. The 'Quantico' star took to Instagram to express her delight and congratulate her close friend 'Meg'. "Congratulations to my girl @meghanmarkle and Prince Harry!! I'm so happy for you Meg! You deserve the best always..keep smiling that infectious smile. Xoxo," wrote the 'Baywatch' star. Priyanka has been touted as a potential bridesmaid when Markle ties the knot with Prince Harry next spring. The two first met at a party in Toronto, Canada - where Meghan filmed 'Suits' - two years ago.